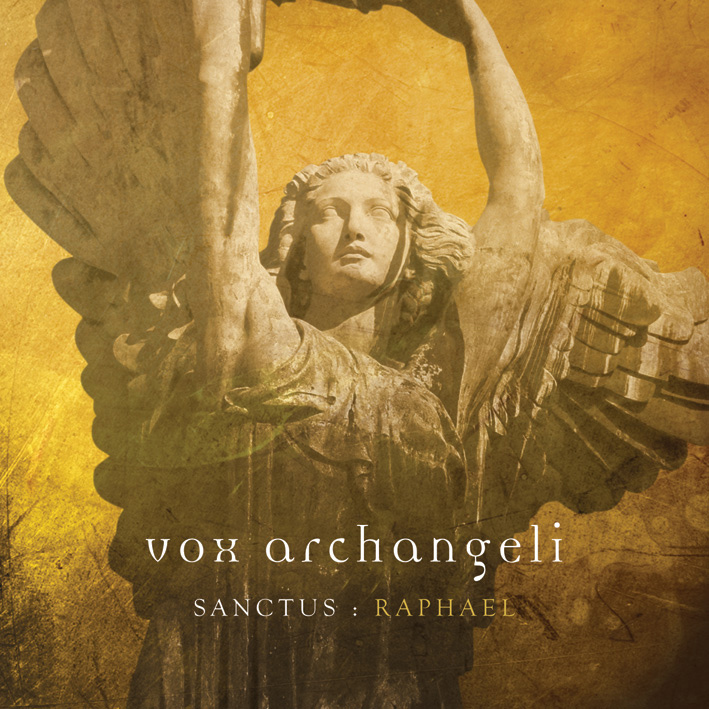 With heavenly string arrangements and electronic beats, the internationally acclaimed Swedish group Vox Archangeli with Sanctus: Raphael has created a new world-class groundbreaking album. With their previously two albums and their earlier this year climbing single Sapientia (with guest play by members from the Fläsk Quartet in January entered the highest newcomer after Britney Spears on SwedenTop list), Vox Archangeli has reached out with their music to fans in both Europe and the USA and Mexico and Dubai (!). Sanctus: Raphael is the third album in the group’s large Sanctus projects and, with its magnificent melodies and magical moods, hits the doors of a new and wider audience on the verge. From the swirling introduction with the opening track Alleluia Raphael to the grand finale with the group’s re-recording of Now We Are (theme song in the movie Gladiator), all the song and music is permeated by the archangel Raphael’s healing power. As a first taste of the album this week, Now We Are Free (feat. Myrra Malmberg) is released as a single on radio. Saturday November 5, Vox Archangeli is one of this year’s specially selected Swedish feature at the major International Sacred Music Festival, Uppsala. Prior to that appearance, the group also gives a concert in Hedvig Eleonora church, Stockholm on Saturday 22 October.